A Spanish Rock Legend Live! 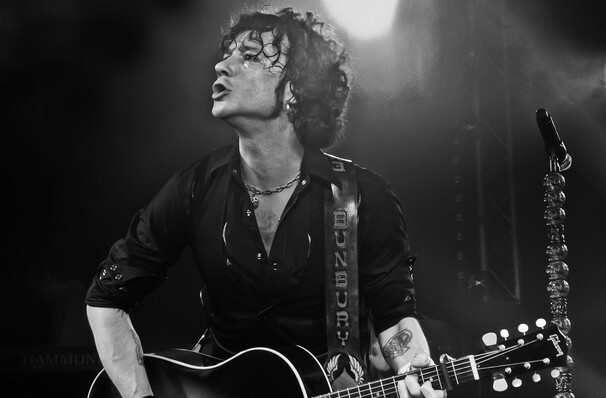 Enrique Bunbury is the former lead singer of Spanish rock greats Heroes del Silencio, who recorded four genre-defining studio albums before breaking up in 1996. Since the split, Bunbury has established himself as a formidable solo artist, moving away from his band's hard rock territory to explore electro-pop sounds and more emotionally direct material. Bunbury's 2013 album Palosanto, which featured the hit single Dispertia, was produced by the star himself and helped cement his new career as a solo star. His color career has seen him take on different musical sounds, but still keeping with the rock style his fans love. In the early stages of his career, he experimented with different electronic music and rhythms. His most recent album, 2017s Expectativas features tracks 'Cuna de Cain', 'Bartleby' and 'Supongo'. Sound good to you? 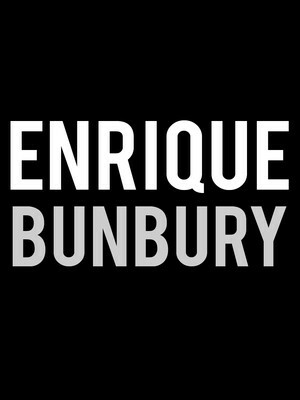 Share this page on social media and let your friends know about Enrique Bunbury at House of Blues. Please note: The term House of Blues and/or Enrique Bunbury as well as all associated graphics, logos, and/or other trademarks, tradenames or copyrights are the property of the House of Blues and/or Enrique Bunbury and are used herein for factual descriptive purposes only. We are in no way associated with or authorized by the House of Blues and/or Enrique Bunbury and neither that entity nor any of its affiliates have licensed or endorsed us to sell tickets, goods and or services in conjunction with their events.